Are you hearing noises in your ceiling or under the floor? Catch a glimpse of something scuttle out of the corner of your eye? Found tiny droppings on the floor or in areas where there is food? Sounds like you may have a rodent situation. If you have seen a couple of Mice or Rats in your home, it’s more than likely that there are many more! Apart from being dirty, unsanitary and carrying diseases; rodents devour food and damage the home by gnawing through skirting boards and electrical cords. In the colder months, rats and mice venture indoors to remain safe, dry and close to food supplies. In order to successfully remove rodents, we advise contacting our team for a baiting program.  Precise Pest Control professionals identify the level of infestation and propose the best methods of removal and future prevention. In Australia there are three common rodents that inhabit the home: the Norway Rat, the Roof Rat and the House Mouse. Rodents generally nest in soft materials like paper and fabrics. Commonly invading cavities under floors, roofs and under furniture. If not addressed quickly, rodents mature and breed extremely quickly. A single pair of rodents can result in a population growth of up to 400-700 in just one year! How to prevent rodents from inhabiting your Adelaide home? Maintain a high standard of hygiene and sanitation in all areas of the home. Block and seal entrance points to the home. Ensure doors are kept closed during the cooler months. Frequently discard and clear rubbish areas and bins. Remove overgrown weeds around your home, sheds and outdoor entertainment areas.